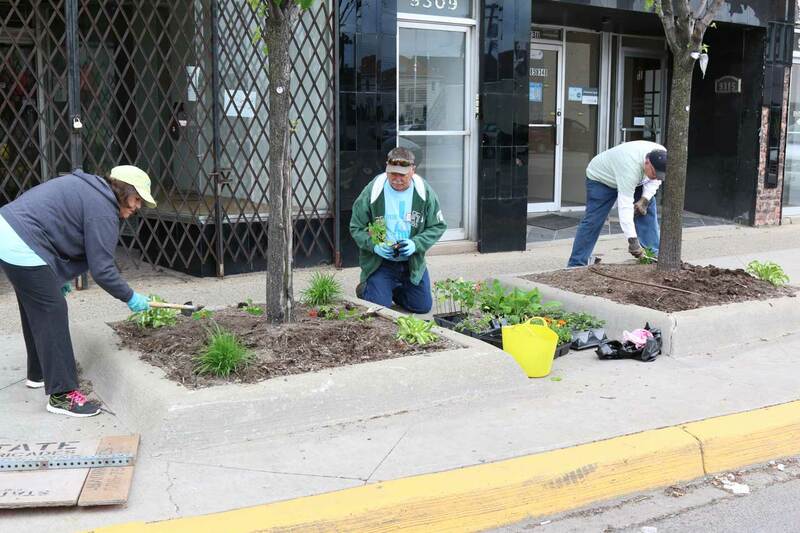 Thanks to the support of A Time to Help, the city of Hamtramck has a little more spring in its step. 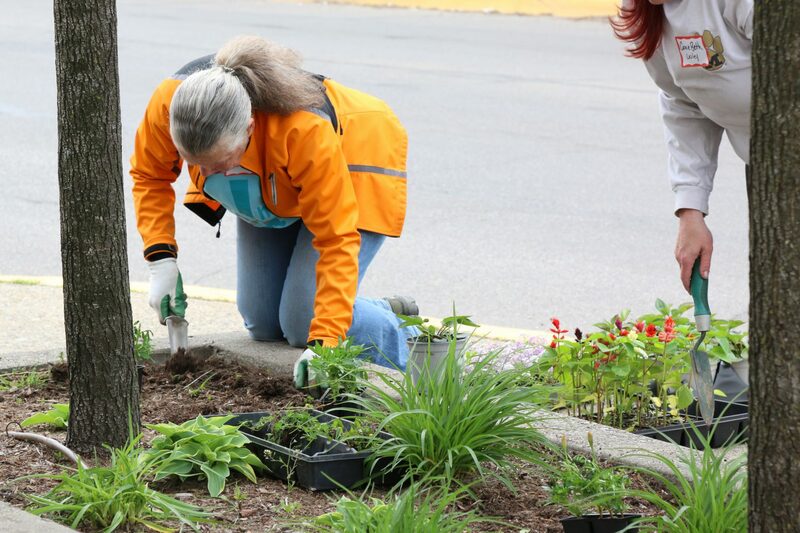 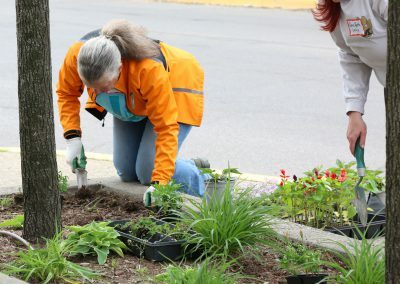 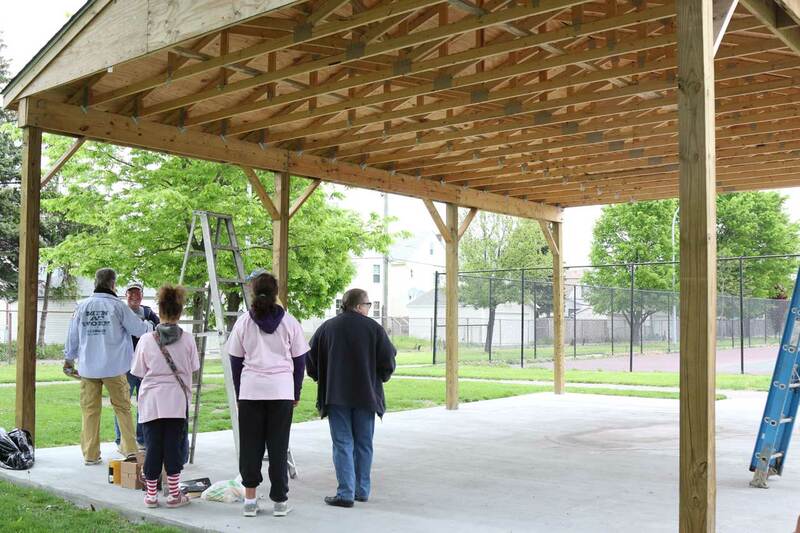 Volunteers spent last Saturday morning (May 21) planting flowers in planters along nine blocks on Joseph Campau, in addition to staining a picnic pavilion in Veteran’s Park. 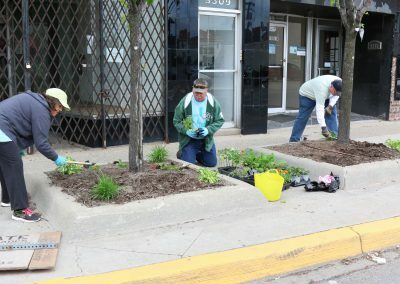 It was all part of a beautification effort to help the cash-strapped city welcome in the summer months. 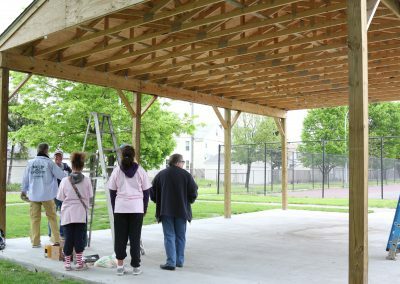 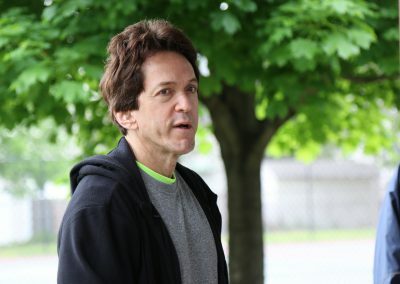 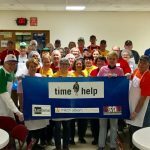 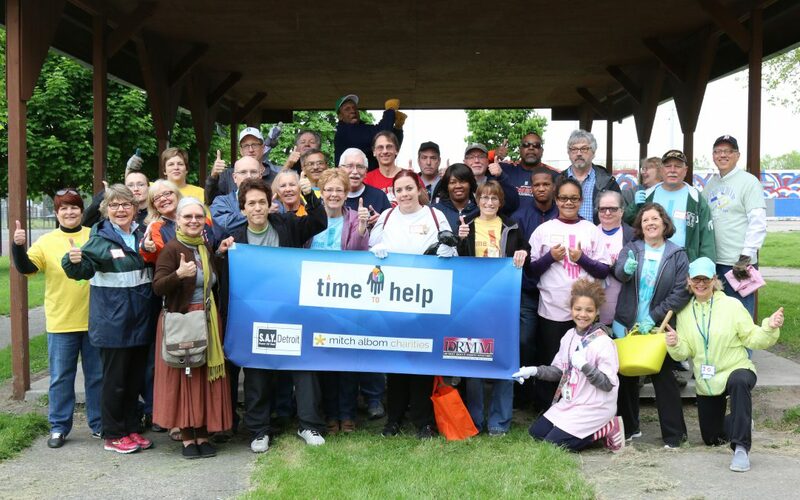 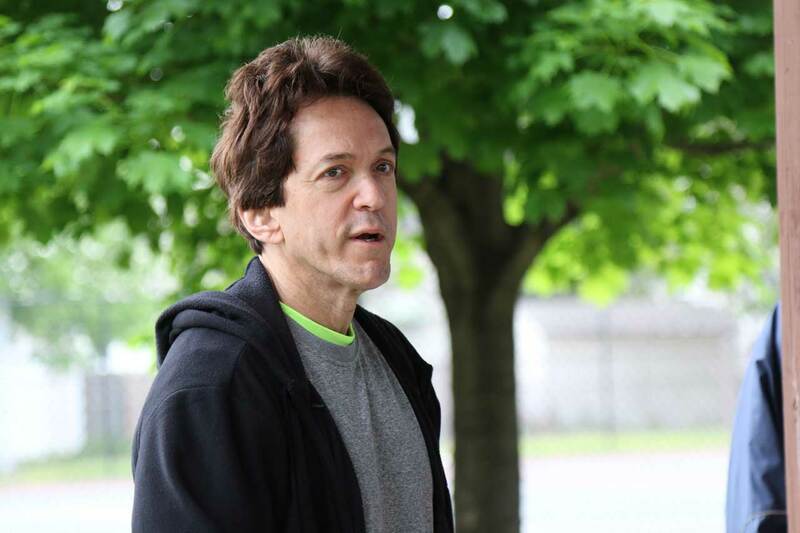 Led by Mitch Albom, who founded A Time to Help in 1997 to encourage volunteerism, the project was the team’s first of the year to be held outdoors. 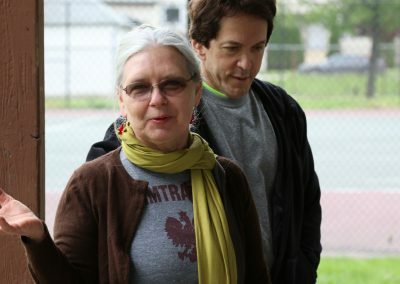 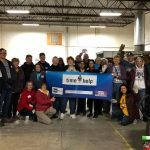 Albom and the volunteers were praised for their efforts by Hamtramck Mayor Karen Majewski and Kathy Angerer, the city’s director of community and economic development. 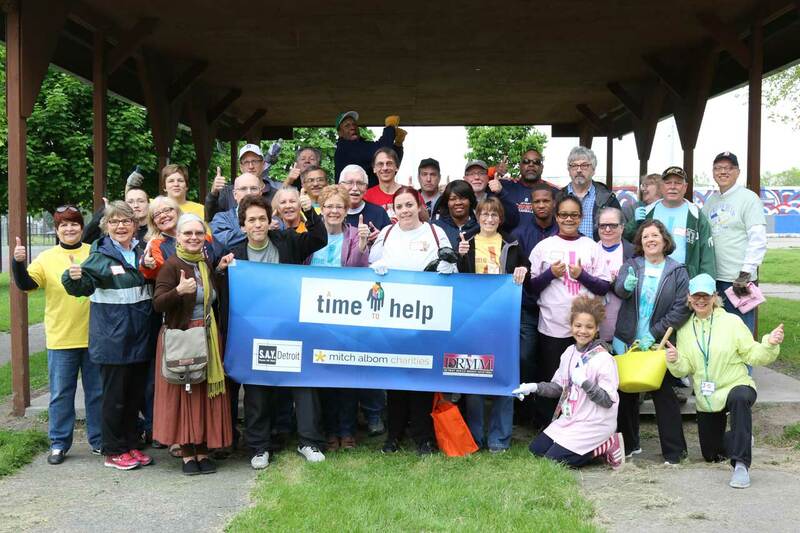 The date of ATTH’s next project is June 18, when volunteers will help a non-profit group spruce up the old Senate Theater at 6424 Michigan Avenue in Detroit in advance of a major event that the theatre will be hosting. 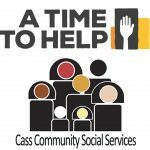 Registration for the project will begin in early June on atimetohelp.org.